Take note EXPERIENCED riders looking for a super clean and bold jumper!!! This guy was originally purchased for my client's 13 year old daughter, an adavanced beginner. He is just too much horse for her but quite capable and quiet for an experienced rider/hand. ALWAYS bold to his fences and his flatwork is coming along nicely. 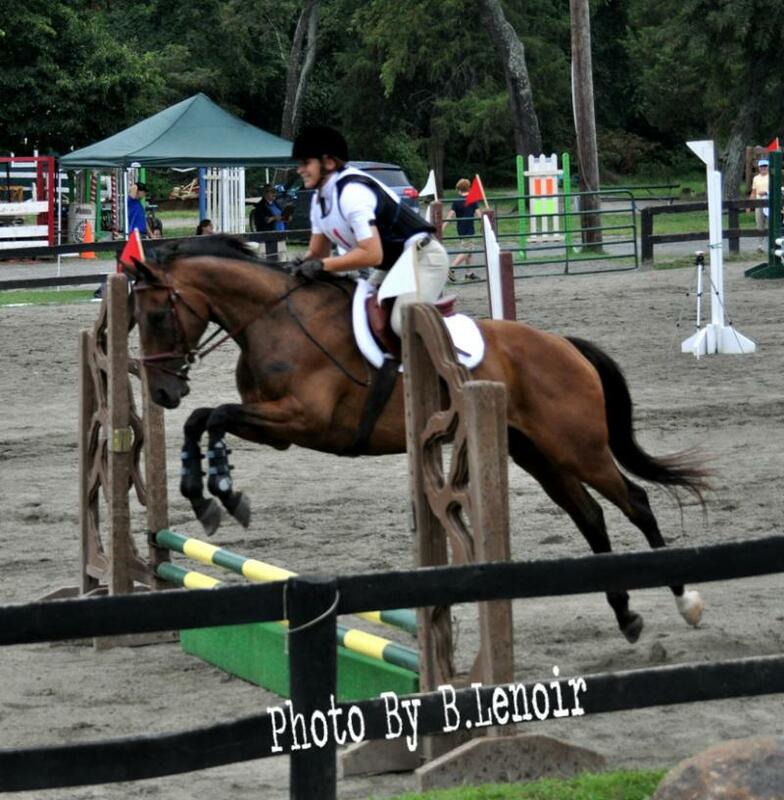 Was a hunter and when purchased this June we converted him to eventing. Has evented this summer at Elysian Hills & Old Dominion Pony Club HT's and always took top ribbons. End of summer recogized HT at Frying Pan Park hosted by Difficult Run Pony Club he took a 1st place, his 1st recognized event. This guy is definitely an upper level guy. ALL vet records are available of him at Piedmont Equine Practice in The Plains. Jumping 3'3-3'6 with plenty of room to move up. Videos available. 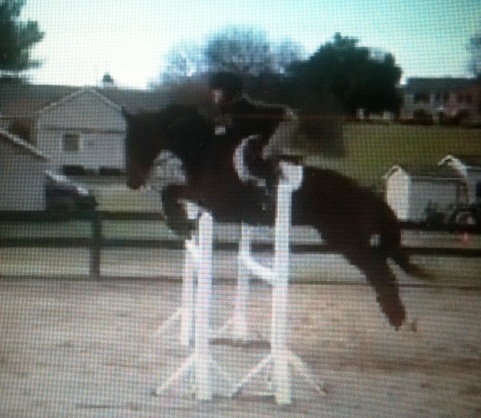 12 year old 17hand Training level Eventer. In your pocket personality, good laterals, loves xcountry, hacks out alone or with others. Would make a fabulous Fox Hunter or Pony Club mount. He still has many competitive years left and is an excellent horse. He is forward so this is something his potential new owner will have to be comfortable with. I've foxhunted him in the 2nd setting of an elevator bit and he is easy. Same going xcountry and stadium. For all of his flat work he is in a loose ring snaffle. Asking $10,000. 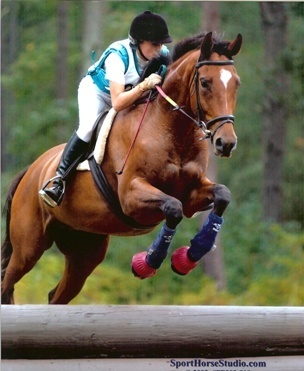 16 year old 16.3 hand Hanoverian Mare available for partial lease onsite. She is an excellent ride and a great confidence builder. She has been trained to 4th level dressage but she makes an excellent hunter too. She has some arthritis in her hocks so we keep her doing low key work. $250/month for a partial lease. All expenses included in lease. The facility is gorgeous and the ride out is the BEST in Virginia, right in the middle of Orange Hunt Territory. Also For Sale $4000. 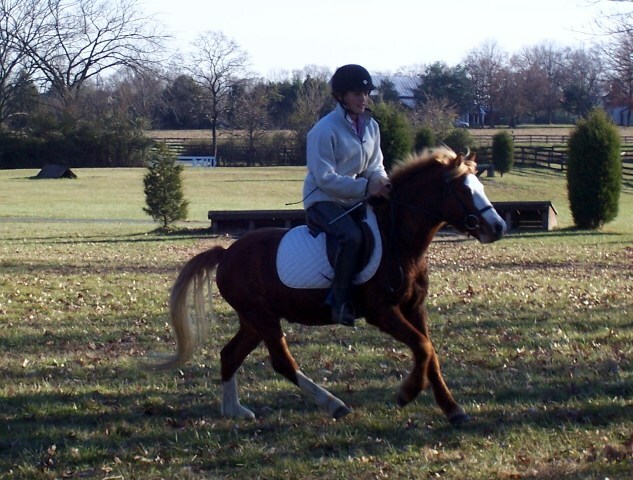 Looking for a show ring ready short stirrup rider for this talented little pony. The quietest and safest pony with the absolute cutest movement. This little man is in the ribbons at every show. Serious little show minded riders only. Contact us for more info. 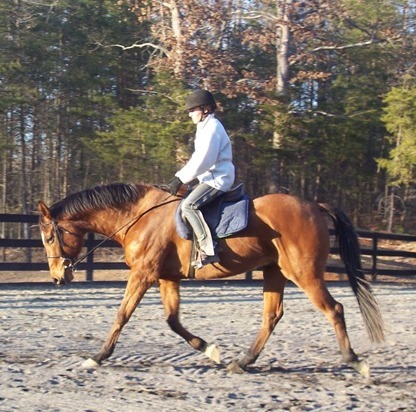 Registered Canadian Warmblood. Bred and raised by Canadian Omlypian prior to him moving to the states last year. Gorgeous mover, bold jumper, auto changes quiet in and out of the tack! Fabulous guy. Has lots of show and foxhunting miles. Beauty, brains and movement.